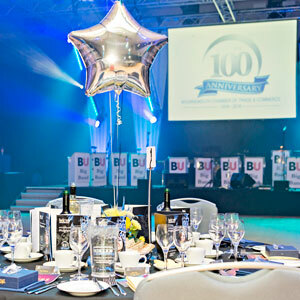 In 2016, Bournemouth Chamber of Trade & Commerce welcomed more than 300 guests to celebrate its 100th birthday at Bournemouth International Centre. 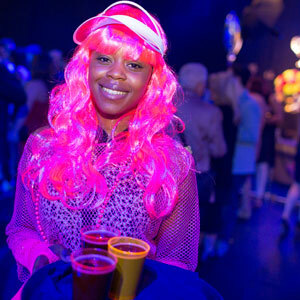 We needed to create a vibrant, carnival atmosphere, with dinner, dancing and lots of fun. We’re putting on the ritz for corporate, professional and public sector clients every day, serving drinks and light refreshments to speakers, exhibitors and delegates from our Terrace bars, cafés and carts. 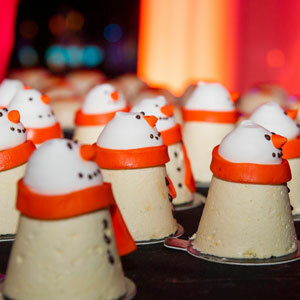 Every event brings a new challenge in banqueting and fine dining, creating another opportunity to show just how much we bring to the party. Lush is one of those defining brands that needs little introduction. Inspired by food, fragrance, freshness and fair trade – and more than a hint of hippy culture – husband-and- wife team Mark and Mo Constantine OBE, along with four co-founders, began creating their game-changing handmade cosmetics in the 1990s. Twenty years on, Lush employs more than 9,000 people globally and has over 900 stores in 49 countries selling its unique, sweet smelling products. Attending a graduation ceremony is a major life event for more than 300,000 talented people and their families in the UK every year – and the highlight of the academic calendar. 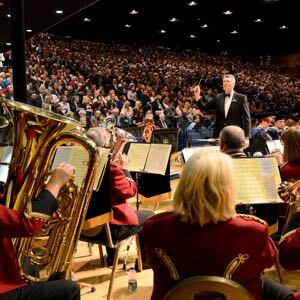 What is perhaps less obvious is the contribution graduation ceremonies make to the local economy – and the scale of the logistical challenge for the venues that host them. 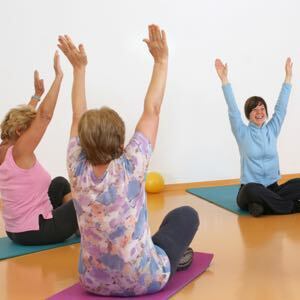 The Bournemouth After Cancer Survivorship Programme (BACSUP) offers recovering cancer patients a positive exercise experience to improve health and wellbeing following treatment. 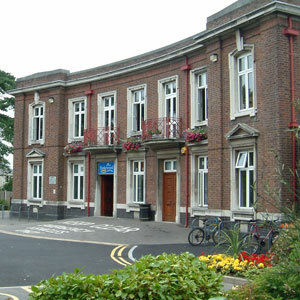 The scheme was first launched in 2009 by The Royal Bournemouth and Christchurch Hospitals NHS Foundation Trust (RBCH), Bournemouth Borough Council, NHS Bournemouth and Poole, Macmillan Cancer Support, Dorset Cancer Network and Bournemouth University. Green credentials are fundamental to social enterprise brands like BH Live, calling for creative, sustainable solutions to cut energy consumption, reduce carbon footprint and free up more investment to support social objectives. To run green and lean at the same time, we are deploying a mix of practical technologies to deliver the biggest energy dividend, for the least possible cost. 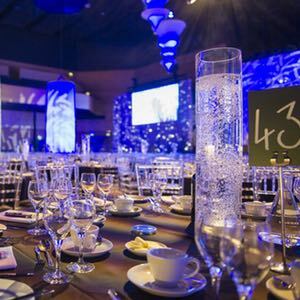 Representing lifestyle youth media brands like FHM, Empire and Absolute Radio, nothing short of spectacular was ever going to work for Bauer Media UK’s annual awards ceremony. The challenge Experiential agency, Everybody Engage organised the innovative and unforgettable event in 2015, choosing the iconic Copper Box Arena to entertain more than 2,000 of the industry’s brightest and best. The annual RCN Congress has a powerful influence on the national healthcare agenda. Delegates come from frontline patient care to learn how to put new thinking into practice and improve hospital routine and emergency care. So it’s important to make the experience inspiring and rewarding, and also to show appreciation to the people who take time out to attend. 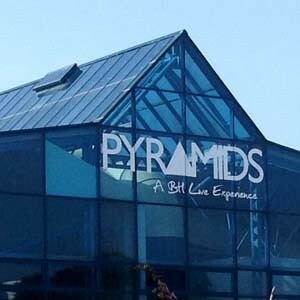 Pyramids Centre in Portsmouth has been revitalised as a thriving events, health and wellbeing centre for the region. In just two years, leisure membership has grown from 500 to 3,000, with new swim and health programmes launched to encourage more local people to get active. 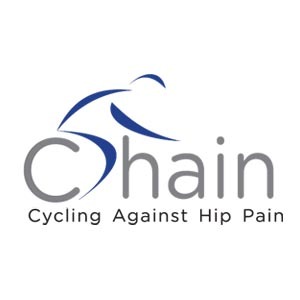 A pioneering programme shows how exercise can improve mobility, reduce pain and make life easier for people suffering from hip arthritis. 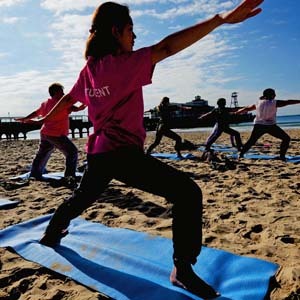 The six-week programme was set up jointly by BH Live, Royal Bournemouth and Christchurch Hospitals NHS Foundation Trust, Dorset Clinical Commissioning Group, Active Dorset, Bournemouth Borough Council and Bournemouth University.